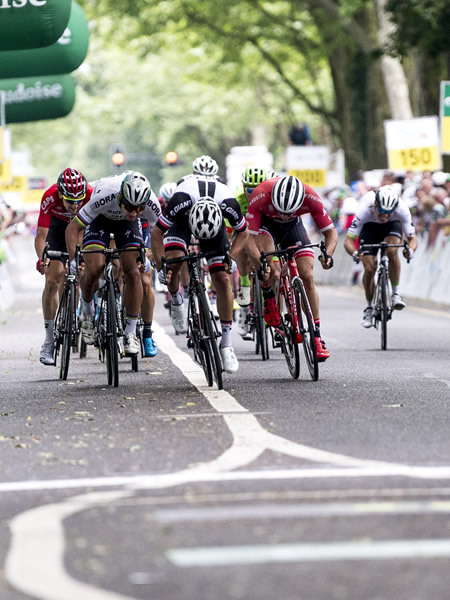 Photos: Tissot is now the Official Timekeeper of the Tour de Suisse (an annual cycling race in Switzerland). Images provided by & Copyright © Tissot Ltd.
Cycling is one of the sports that Tissot has been most involved in for the past 50 years. The brand was Official Timekeeper of the Tour de France from 1988 to 1992 and still is since 2016. Tissot got further involved in 1995 by joining forces with the UCI International Cycling Union. 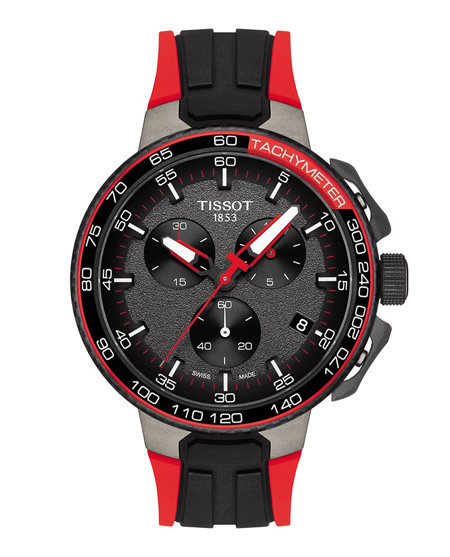 Since then, Tissot has been the Official Timekeeper of road, trail, and BMX cycling world championships, cycling world cup, and the Mountain Bike. 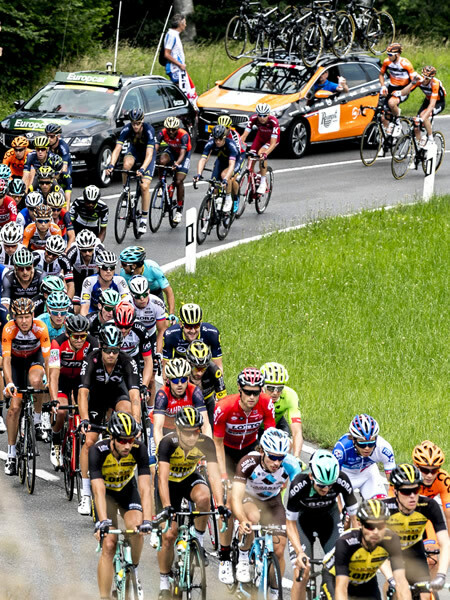 Tissot is now the Official Timekeeper of the Tour de Suisse (an annual cycling race in Switzerland). 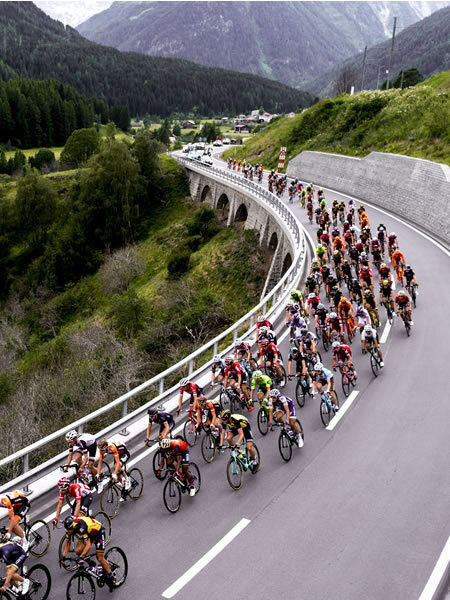 Tissot is celebrating its partnership with Tour de Suisse by launching a new watch: T-Race Cycling Special Edition Tour de Suisse.